At Mancuso Pools, we specialize in pool and landscape constructions, along with renovations of existing pools, service, and weekly maintenance. 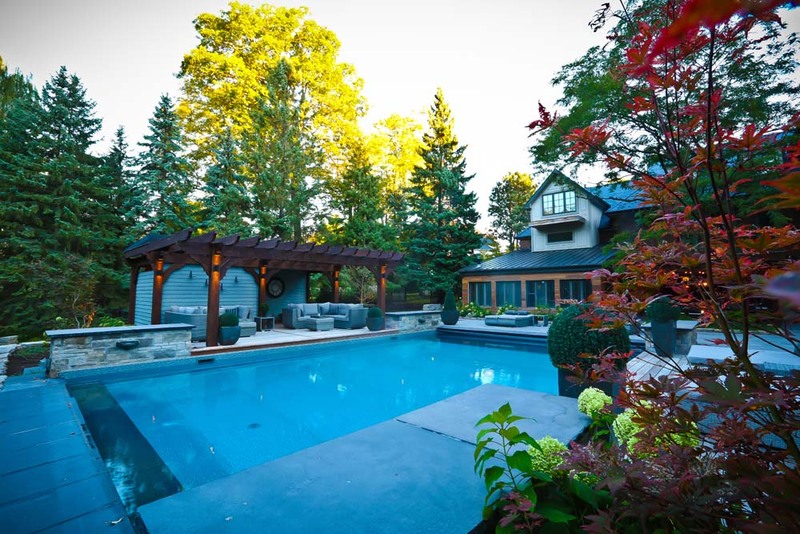 As foundation experts in concrete and paving with over 35 years of experience, our work is sure to meet your expectations for all your needs when it comes to swimming pool services in Toronto and beyond. 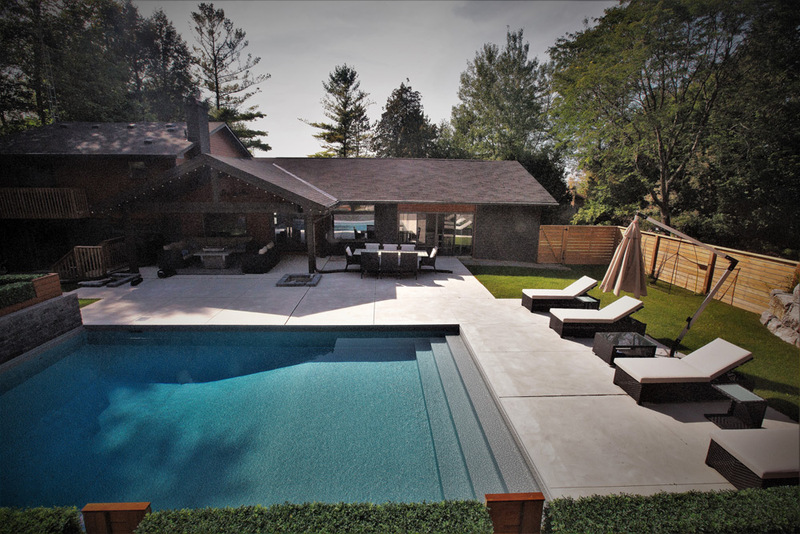 From the permit process, design, to completion of your new vinyl or fibreglass pool, we can handle it all. For your reassurance, we take pride in providing the highest quality work to deliver your project on time and on budget. We build more than pools and always take a big picture approach to your entire landscape, so that we can build exactly what you imagine. Our diverse fleet of passionate and skilled workforce use specialized machines like dump truck and excavators to efficiently and effectively complete projects of any size, big or small. If you have an old pool that is starting to look worn out, it could be time for a face lift. On the other hand, if your concrete deck is cracked and broken, your liner is old and faded, or your plumbing is leaking, we can definitely get them fixed! 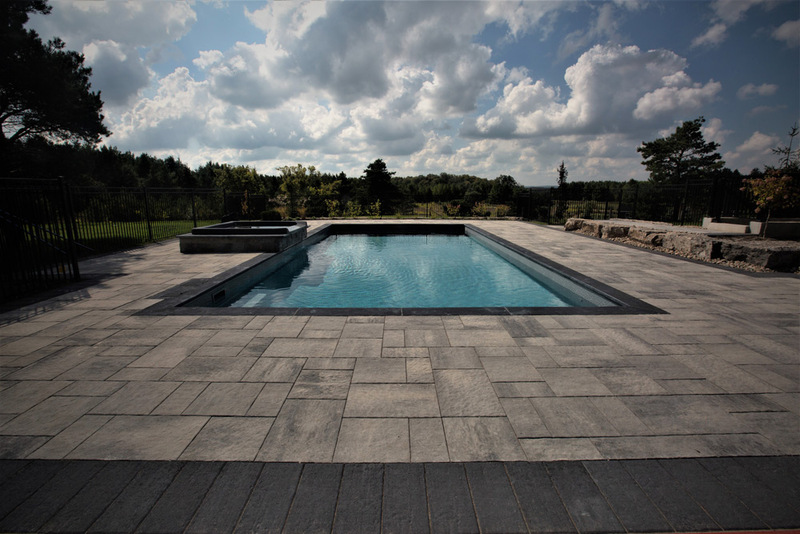 To make your pool look new again, we suggest adding natural stone coping, or an interlocking patio as aesthetic options. Thinking of sprucing up your backyard? We can help with bringing all your ideas together, including your pool and other entertainment areas for you and your guests. Balancing a pool design with existing or new landscaping is what we are all about, so don’t hesitate to lean on our expertise! We can assist in the opening and closing of your pool. Along with scheduled appointments, we’re here when issues arise, so you can relax and enjoy your pool to its fullest. 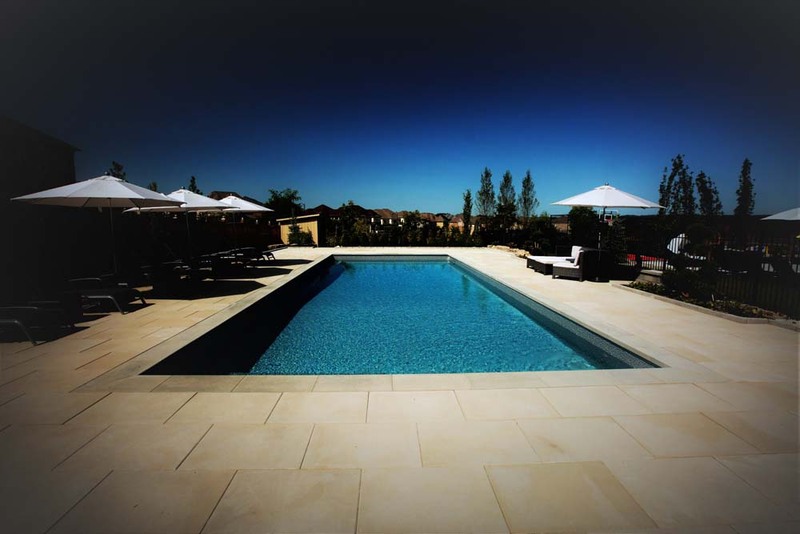 Contact us to discuss how we can assist you in maintaining your pool experience.